Rare opportunity! Here’s your chance to purchase one of very few vacant lots left in this tract within the gated Community of Heritage Ranch. It’s a premium lot owned by the same family for many years. An easy builder with a gentle down slope to take full advantage of the incredible setting. Open greenbelt at rear and side allow for creative design for the home of your dreams where you can bring the outside in. This is a great neighborhood! FHA now has a construction loan for qualified buyers with just 3.5% down of the total project. 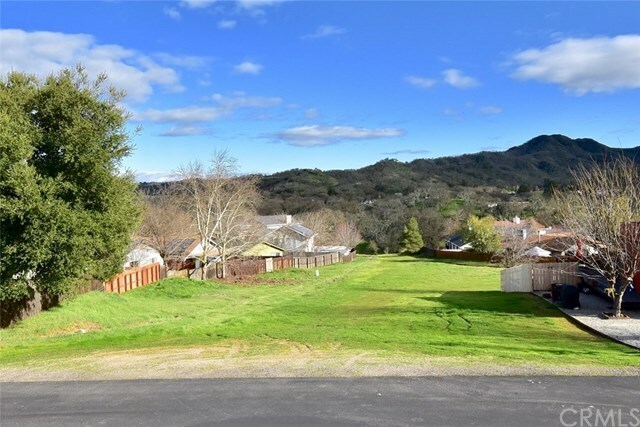 As an owner of this vacant parcel you can enjoy all of the amenities including access to Lake Nacimiento, swimming pools, tennis courts, pickle ball, parks including enclosed dog park, hiking, biking, exercise and horseback riding trails, clubhouses, and more. Also close to school, market and other commercial facilities.